The SC on Monday refused to monitor the ongoing CBI investigation in the Saradha chit fund scam. 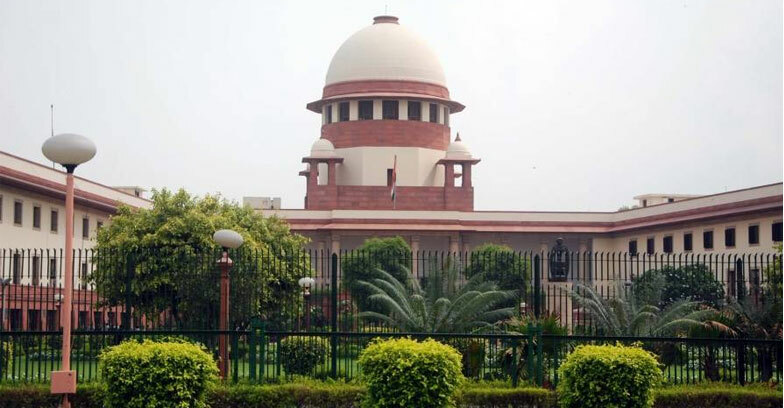 The two-judge bench comprising Chief Justice Ranjan Gogoi and Justice Sanjiv Khanna refused the application filed by some investors in the chit fund. The bench observed that,”We are not inclined to set up a monitoring committee to monitor the chit fund scam probe”. The chit fund scam was investigating by the CBI since 2013,as per the instruction of the SC.